Good Morning America - How Are Ya! 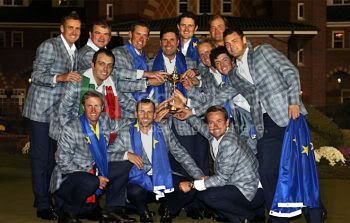 Congratulations to the winners of the Ryder Cup. A very dramatic finish and well deserved win. We choked. Great win...choke that does not even begin to sum that up!! !